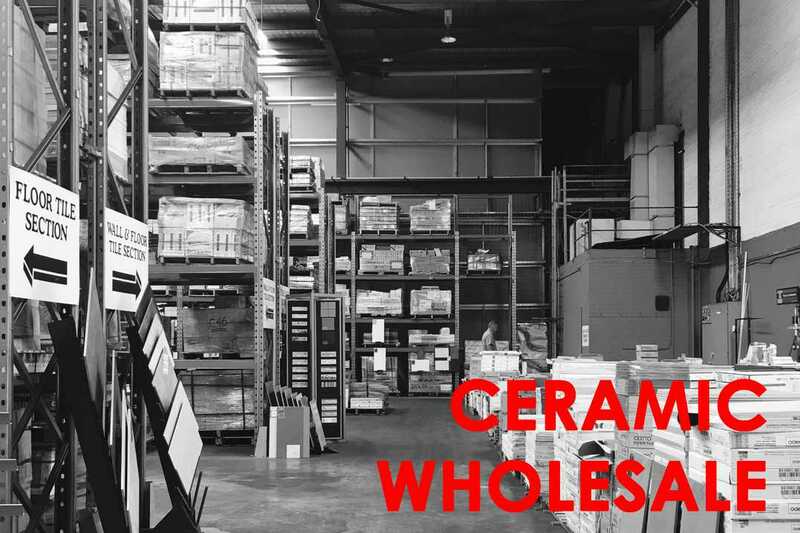 We are happy to announce Ceramic Wholesale will be undertaking a re-vamp early 2019 with an increased floor area along with more products and stock at a reduced cost! Tiles starting from only $10.00m2! Ceramic Wholesale will remain open to the public throughout the expansion so visit us now at 12 Howe Street Osborne Park. Ceramic Wholesale carries our run out stock, tiles with limited shades and discontinued ranges.